Gulf Shore DR Beautiful 4 bed and 4 1/2 bathroom, renovated, gulf access, canal front hom.. . . .
2nd AVE V. 2823 first time available-the highly coveted south & west facing end uni.. . . .
Chinaberry WAY H. 13623 - wow! Wow! 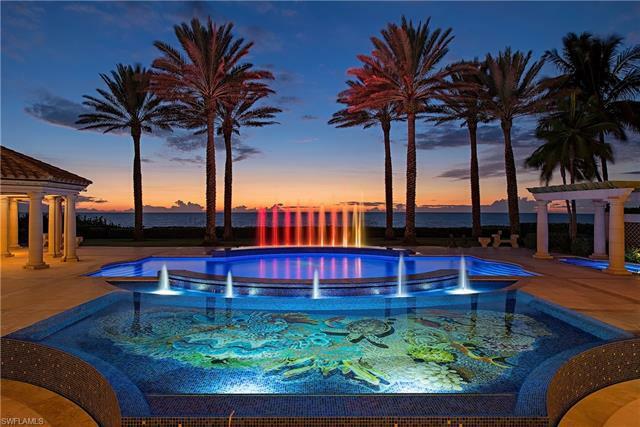 The glorious sunrise views over the lake in banyan isl.. . . .
Cocoplum WAY Luxurious grey oaks estate home refreshed during the summer of 2018 is offe.. . . .
As of today, April 25, 2019 the average home price for homes for sale in Naples is $912,312. Find Naples Florida real estate - use our helpful listings search tools to find real estate in Naples and other Florida real estate. View real estate listings of foreclosed homes, houses, price reduced listings, bank owned & short sale properties, and more homes for sale in Naples Florida. Begin your research with our helpful buyer and seller tools for neighborhood information, mortgage rates, and real estate trend graphs. You can also see information on recently sold homes and schools. Whether you are looking for a home and other properties, or curious about your current home value, our Naples real estate market overview shows the latest market trends in Naples FL.